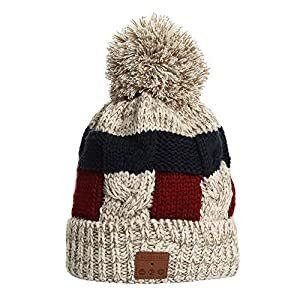 Who said beanie hats can only be worn by girls? 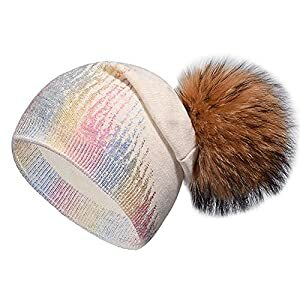 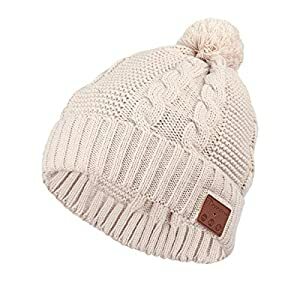 This unisex style beanie is made of 100 percent soft acrylic and comes with more than 30 different colors. 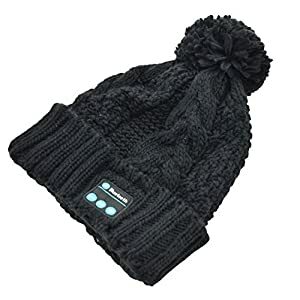 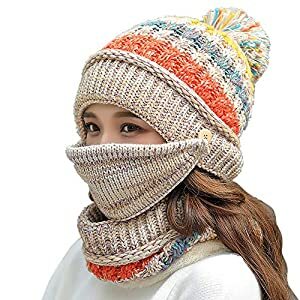 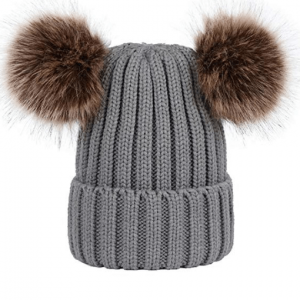 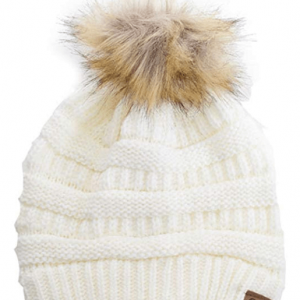 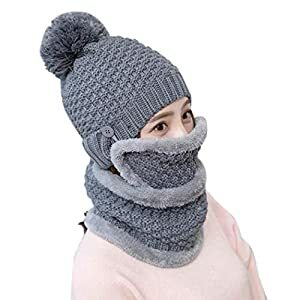 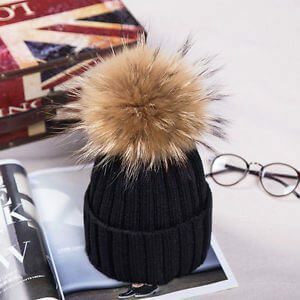 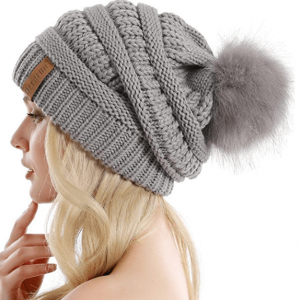 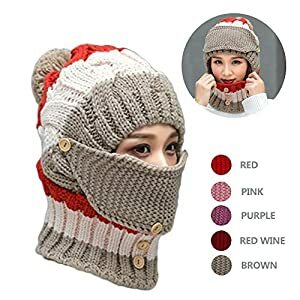 It is perfect for purchasers who want to keep their head relaxed and warm. 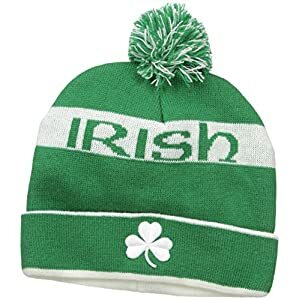 It is neither too lose, and neither too tight: perfectly serves the purpose of a beanie. 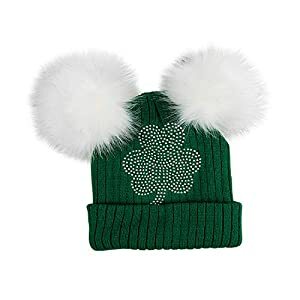 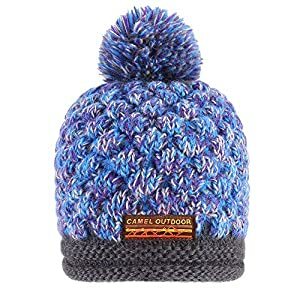 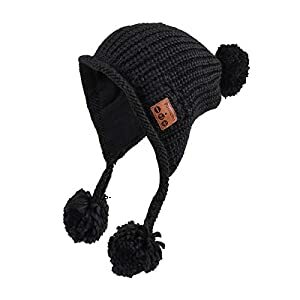 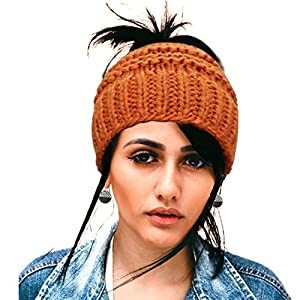 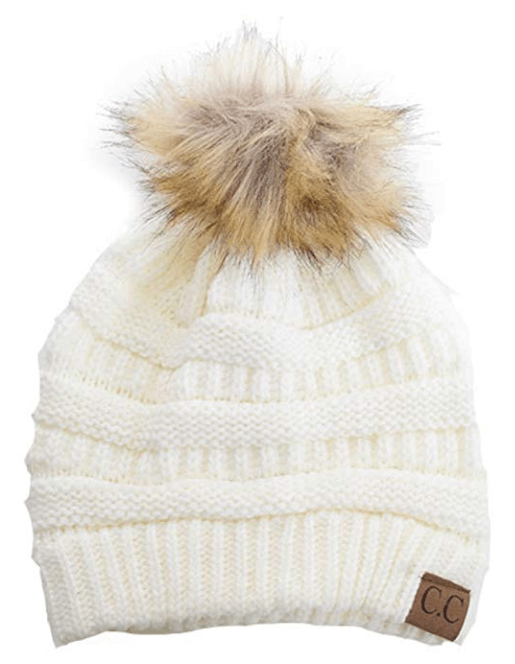 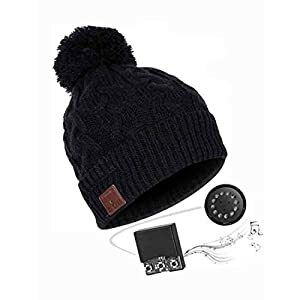 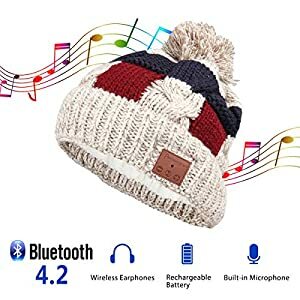 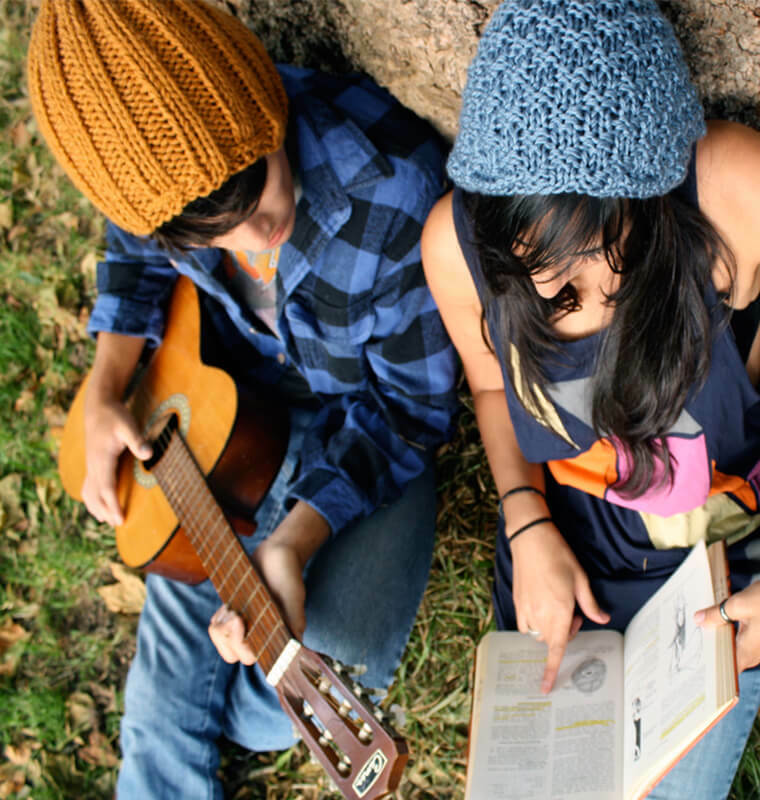 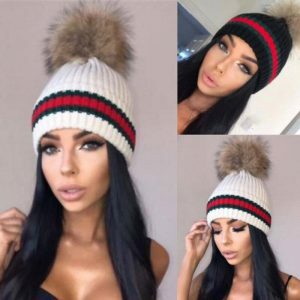 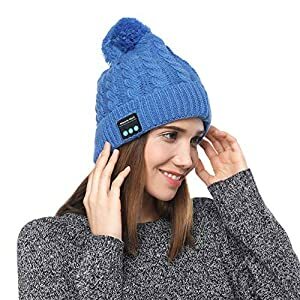 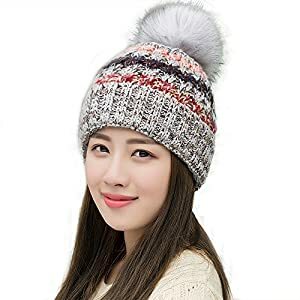 This beanie looks good and provides warmth and comfort to the ears and head.